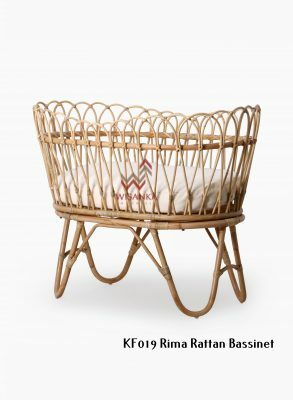 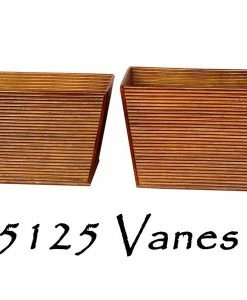 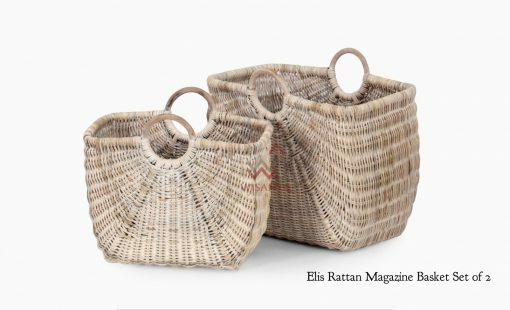 Magazines and newspapers are nicely organized in this beautifully woven Elis Rattan Basket Magazine Rack. 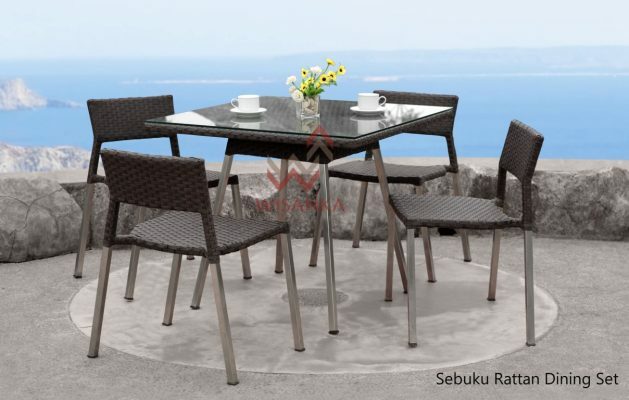 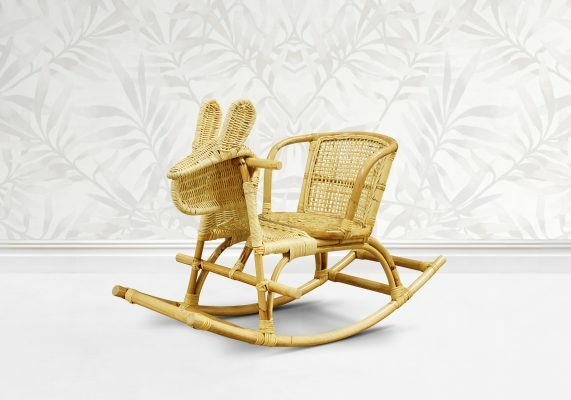 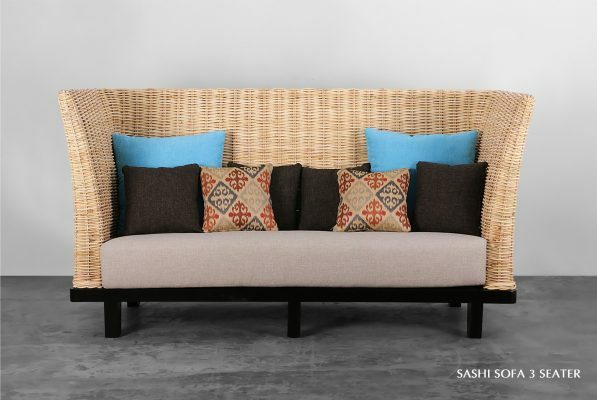 Place it in your living room, family room or office as an attractive addition to your décor. 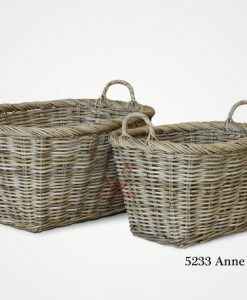 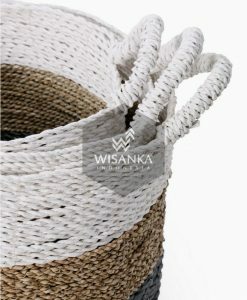 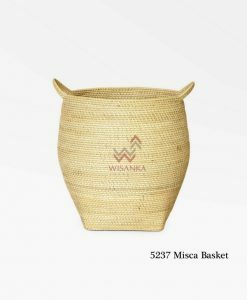 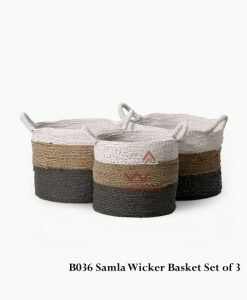 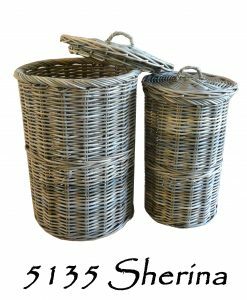 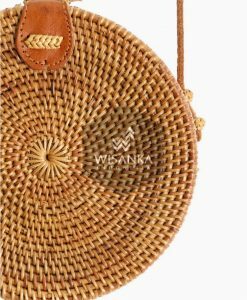 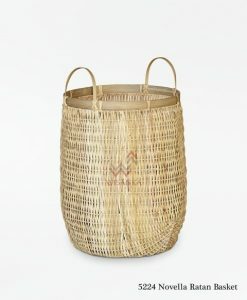 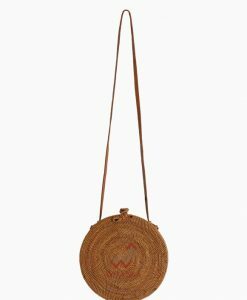 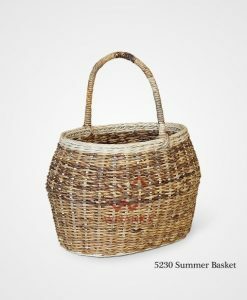 Hand woven rattan baskets made from natural and environmentally sustainable materials.